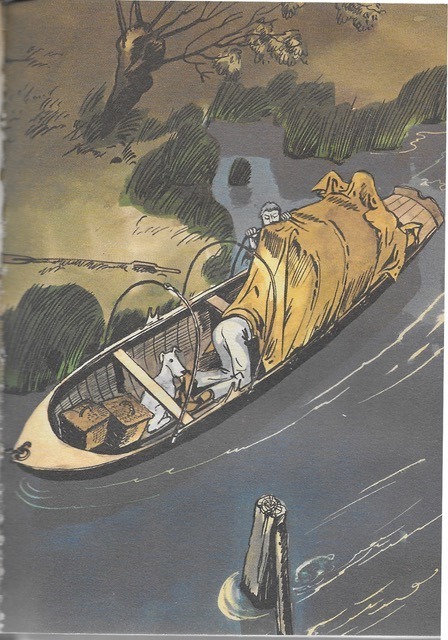 The success of Jerome K Jerome’s Three Men in a Boat brought an influx of tourists escaping the Big Smoke to the upper reaches of the Thames, accompanied by a boom in boatbuilding. 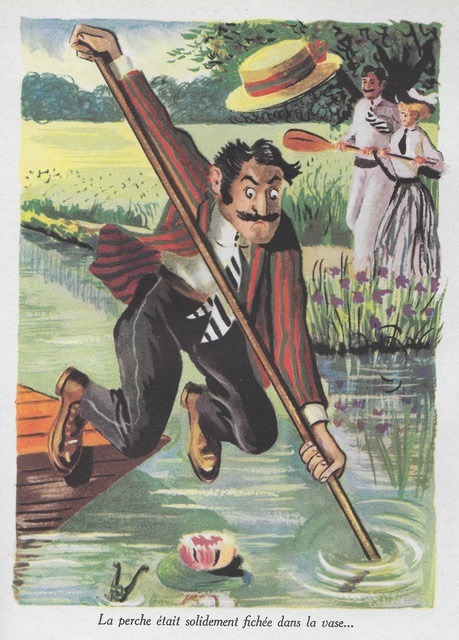 Sculling a skiff or polling a punt was not all a mixed metaphor of plain sailing, however. 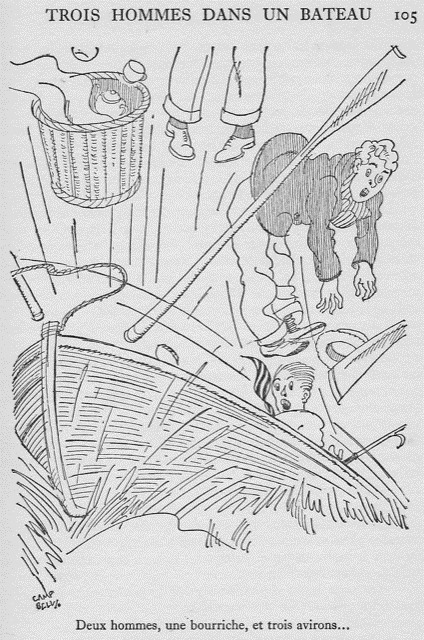 There were hazards galore, as Harris and Co discovered, when mixing it with steam launches, fishermen, lock keepers or simply struggling with the hazards of camping afloat. Chris Dodd finds accident and argument within the pages. 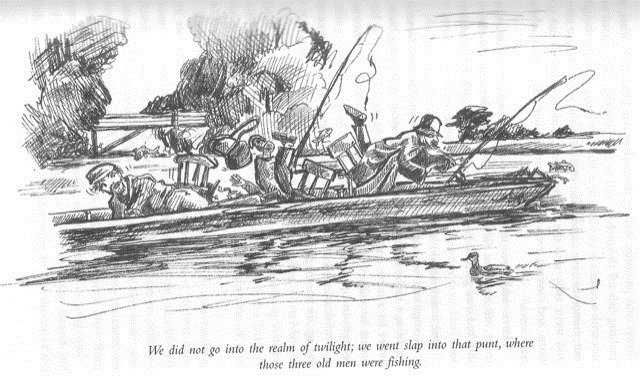 The book details how oar-powered vessels can frustrate the likes of steamers. Later, however, the three men accept the offer of a tow from one such, and rail at the antics of rowing boats that always get in the way. We did not go into the realm of twilight; we went slap into that punt, where those three old men were fishing. We had just commenced the third course—the bread and jam—when a gentleman in shirt-sleeves and a short pipe came along, and wanted to know if we knew that we were trespassing. We said we hadn’t given the matter sufficient consideration as yet to enable us to arrive at a definite conclusion on that point, but that, if he assured us on his word as a gentleman that we were trespassing, we would, without further hesitation, believe it. 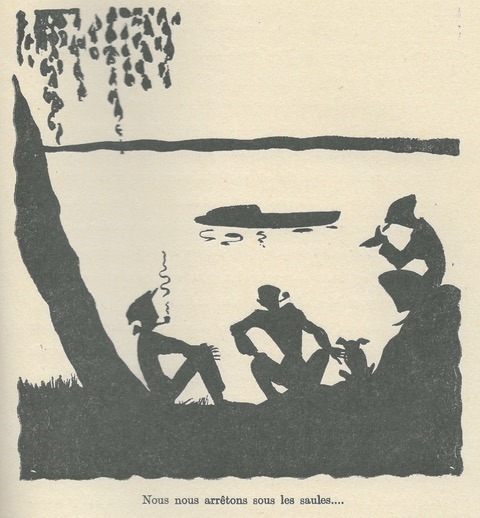 Three men on the bank, from Éditions Paul Duval. Illustration by Émile Folliette from Bibliothèque Rouge et Or edition, 1953. 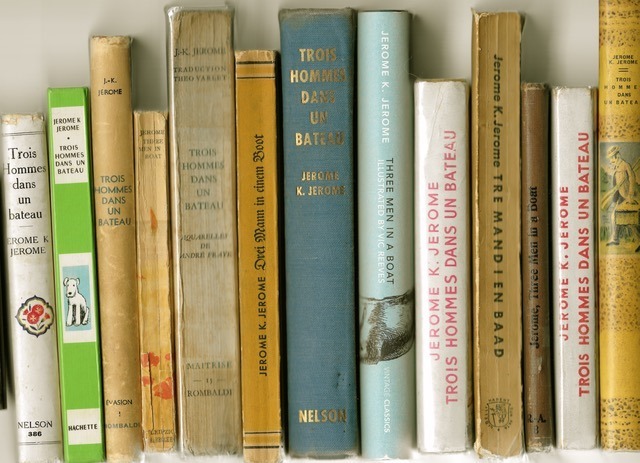 Deux hommes, une bourriche, et trois avirons… by Campbell in the Nelson edition, 1951. Through the hoops – Francois Pichard’s take on setting up camp afloat, Hachette, 1975. It takes 3 girls to tow always; two to hold the rope, and the other one runs round and round, and giggles. 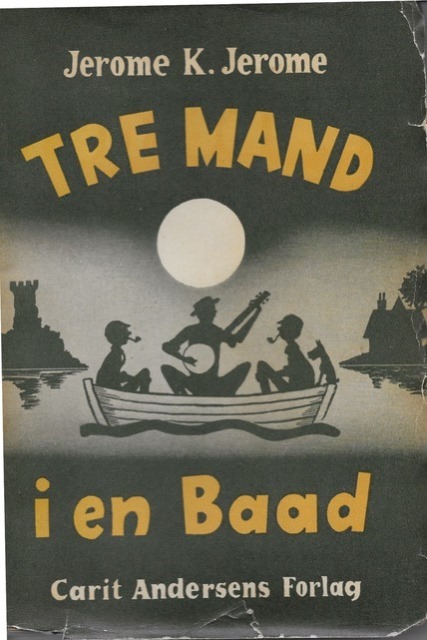 Tre Mand i en Baad (For ikke at tale om Hunden), illustrated by Robert Storm Petersen, published by Carit Andersens Forlag, 1944. 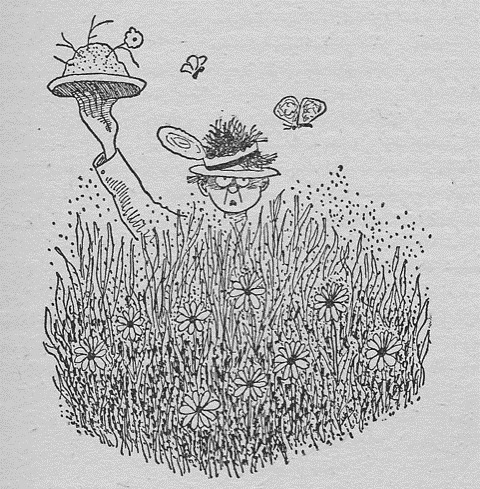 Meadow lark, from Tre Mand i en Baad. 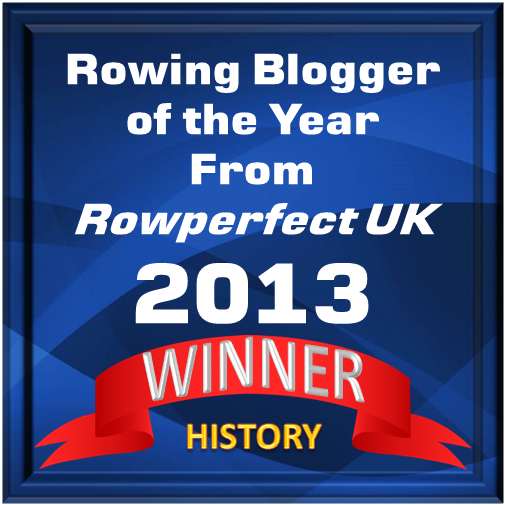 Read Part 1 “Down to the river in skiffs” here. Read Part 2 “A veritable can of pineapple” here. Part 4 “Impressions of the Thames Valley” will be published tomorrow.